Courtesy of Alycia N Hays, RE/MAX of Gettysburg. Cozy 3 bedroom rancher, featuring new flooring, central air, all kitchen appliances, updated bath, full basement and 2 car garage. Newer metal roof, breezeway and private fenced back yard. Upper Adams School district. 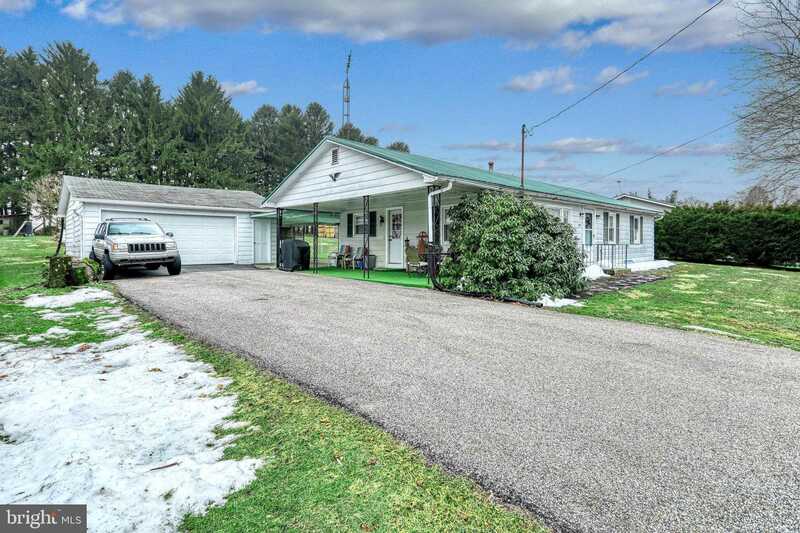 Please, send me more information on this property: MLS# PAAD104706 – $174,900 – 1373 Mount Tabor Road, Gardners, PA 17324. I would like to schedule a private showing for this property: MLS# PAAD104706 – $174,900 – 1373 Mount Tabor Road, Gardners, PA 17324.